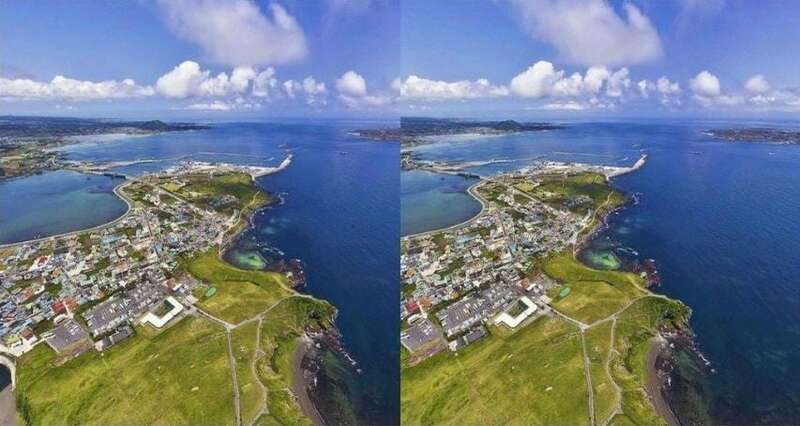 Since Virtual Reality is becoming known in the industry, it is just essential considering several virtual reality applications for iPhone and Android devices. Below is a list with a brief description of top 10 VR applications for your iPhone/Android phones. What Phone is Compatible With Gear VR? If you want to have more controls on videos, here we recommend using VR video editor FilmoraPro. It is designed to edit professional videos in an easy way. You can use it to edit animated filters and effects to make it amazing. Plus, auto sync audio is also a highlight you can use while editing. You can import and export video up to 4K videos. Just download it to have a try (free)! This is primarily known for being keen on 360-degree videos including virtual reality. The good thing is that there is a growing catalogue of videos that you can watch out for this service. The list of videos can range from music to wildlife videos. This is described as the first download that gets the interest of everyone who has a headset called as Google Cardboard. This introduces someone to those things available from zipping above the Arctic Ocean to the Google Earth. As per this app, it is considered to be a decent listing of compatible applications available these days. In fact, newer apps are now emerging each week. 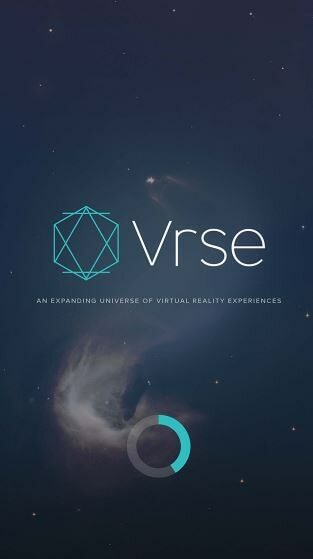 VRSE usually consists of the best virtual reality such as music videos, short films, documentaries and comedy provided with Vice, U2, Saturday Night Live and the New York Times. To understand it better, it can actually be considered as a storytelling platform. As per its screenshots, it highlights “Walking New York”, “The Click Effect”, “Waves of Grace”, “Song for Someone” and “Evolution of Verse”. 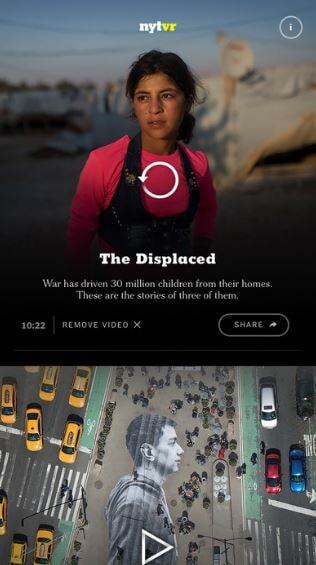 The NYT VR experiments virtual reality as its news format showcasing its virtual reality reports. For all those viewers, they can be taken to the surface of Pluto and the depths of the ocean. This is especially by means of the presence of World Trade Center. 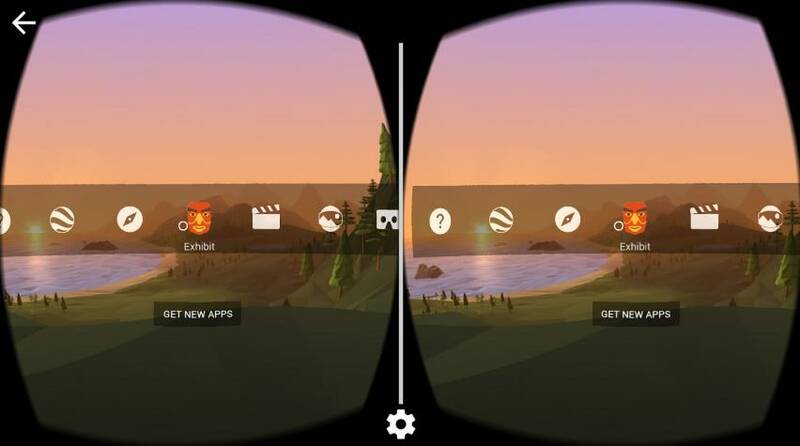 Google Cardboard is the VR platform developed and intended to be used for this app. This can also be used for their Smartphone displaying an immersive VR and journalism-focused environment. In connection with this, it is also a useful and free news application intended to be used for iPhone. A total of six screenshots have been recorded so far including “The Displaced”, “Take Flight”, “Vigils in Paris”. Orbulus is a convincing VR application that gives people a newer perspective about the real-world places that are not visited in person. This gallery usually consists of images that are created through the use of photo sphere technology from Google. This also highlights the best and most famous hotspots to visit by tourists. 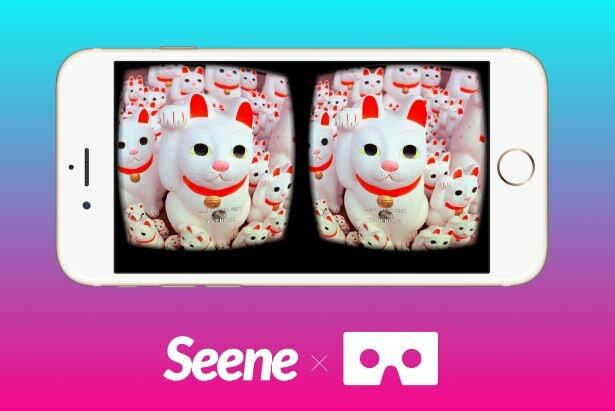 Seene is another virtual reality app to use for iPhone and Android devices because of its amazing features. 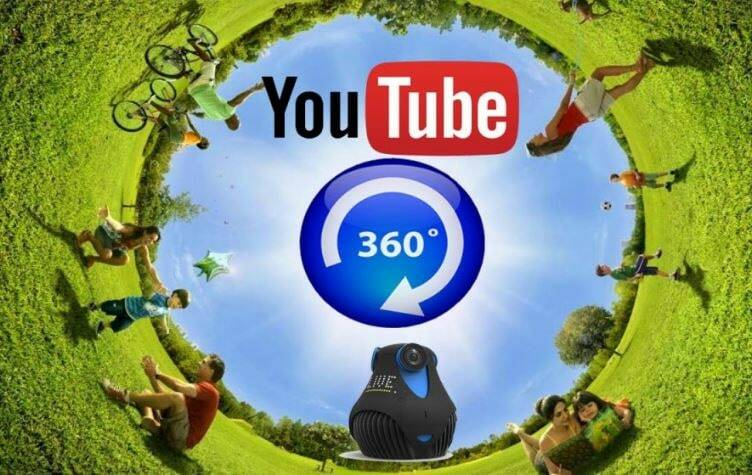 This lets you share your 360° pictures with the rest of the world. This is also easy and fast for you to use along other inspirations from the community. Jaunt is another interesting virtual reality app that mixes serious short-sized films and entertaining videos. 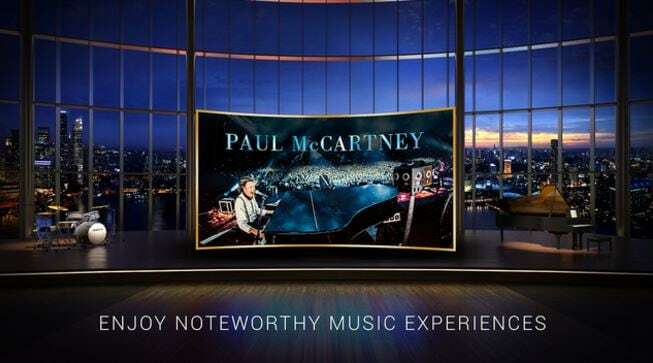 There are also a lot of things to enjoy from here such as the live performances by none other than Jack White, including Paul McCartney. 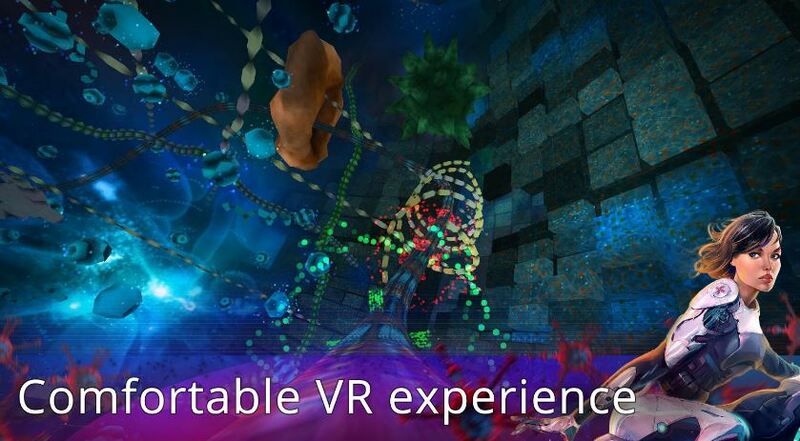 Incell VR is considered to be a racing and action VR game that comes along with a bio science and strategy through a mixture of unusual and rare micro world of recreated cells. In this game experience, it lets you further race through the environment that is colorful and that outruns a virus wave. This might be intense but there really a science behind it. 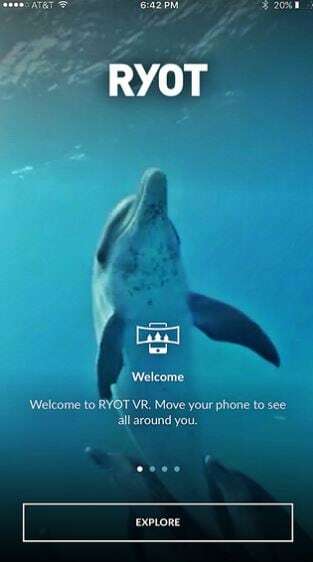 RYOT VR is a perfect VR app as it just has made a series of VR documentaries in remote places. The emphasis is also on bigger and more serious issues like earthquake relief, refugees, riots and a whole lot more. 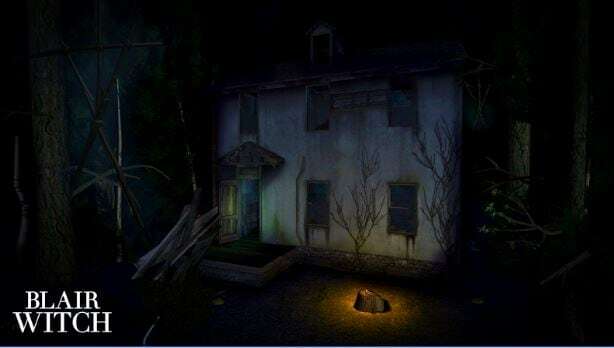 This is a virtual reality app that lets you enjoy the horror genre. The good thing about it is that it presents you to a scary and short experience hinting a lot of potentials. There is, however, a need to avoid playing it at the late hours of the night. Now, you have learned more about the top virtual reality apps for iPhone and Android devices that you can be impressed the most. If you want to edit videos in a professional way, just download FilmoraPro to have a try! Zombie Shooter VR is also considered in the list of top virtual reality apps. It is a remarkable game which is available for both platforms iOS & Android. It delivers numerous engaging elements and features that help users to kill Zombies. Initially, it was a paid app but now it’s free.